You are warmly welcome to contact us to arrange an individual appointment. Highly personalised approach to learning and pastoral development. A Friendly and empowering college community — on a human scale. Consistently in the top 10% of schools in England. Extensive personal tutor and pastoral care team. Engagement in work experience projects and research and development of a wide range of transferable skills through a varied programme of Total Learning. Plus access to first-class resources on tips on topics including choosing the best A level for you and introductions to careers in art and design. Click here for more news and information from Kings. Full UCAS guidance. Extensive and individually tailored support for university degree selection and application. Specialist preparation for additional university assessments: UKCAT, BMAT, TSA, LNAT, Personal Statements and Interviews. Develop a global outlook for your future. Assess opportunities for further study in the UK or overseas. Share ideas and concepts with students from across the globe. Kings Bournemouth is a modern independent college with highly experienced and professional staff and academic and pastoral leadership team. Between them, they have well over 100 years' experience of providing academic and personal support to young people at the most important time of their lives. Kings has been at the forefront of educational success since 1957, when the first college was opened in Bournemouth. Kings Bournemouth is one of our four leading independent colleges in the UK, our others being Kings Brighton, Kings Bournemouth and Kings Oxford. 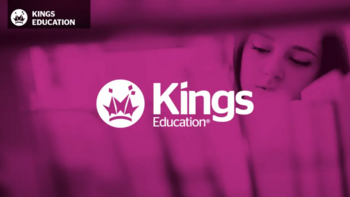 Kings has an extensive enrichment programme through which students can learn new skills, develop existing hobbies and interests and add to their UCAS applications. We know that getting into a good univeristy is more than about just good grades. Click the link below to view this month's events. Kings Brighton is a modern independent college with highly experienced and professional staff and academic and pastoral leadership team. Between them, they have well over 100 years' experience of providing academic and personal support to young people at the most important time of their lives. Kings has been at the forefront of educational success since 1957, when the first college was opened in Bournemouth. Kings Bournemouth is one of our four leading independent colleges in the UK, our others being Kings Bournemouth, Kings London and Kings Oxford. Our college has been purpose-built to provide cutting-edge facilities in an iconic building constructed to exacting environmental standards. 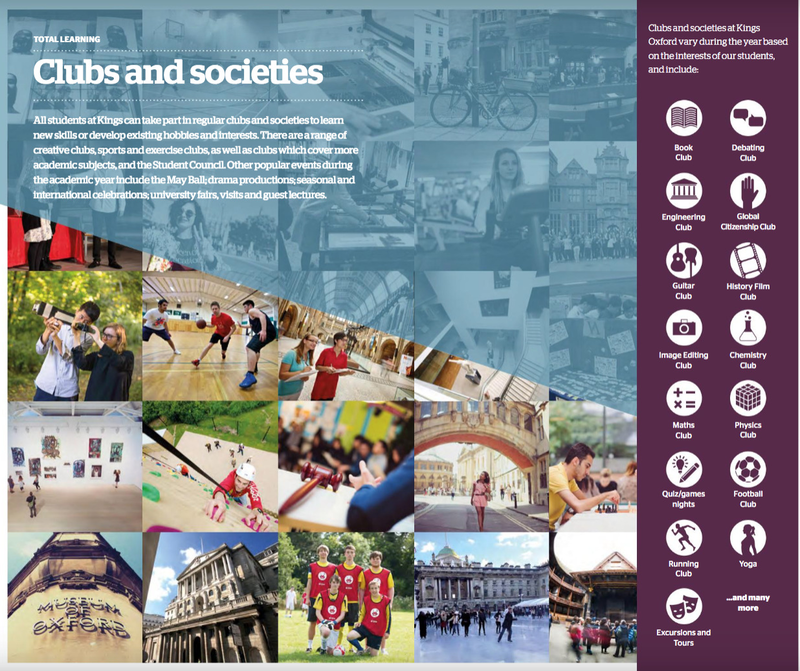 Kings has an extensive enrichment programme through which students can learn new skills, develop existing hobbies and interests and add to their UCAS applications. Activities vary throughout the year, making the most of relevant opportunities, and are detailed in a monthly enrichment calendar. To view our latest programme and all the opportunties on offer to add to your academic studies, click on the link below. Are you looking for opportunities for GCSE, A-level or Art & Design Foundation studies? Contact us now to learn more about how we could help you achieve your ambitions. 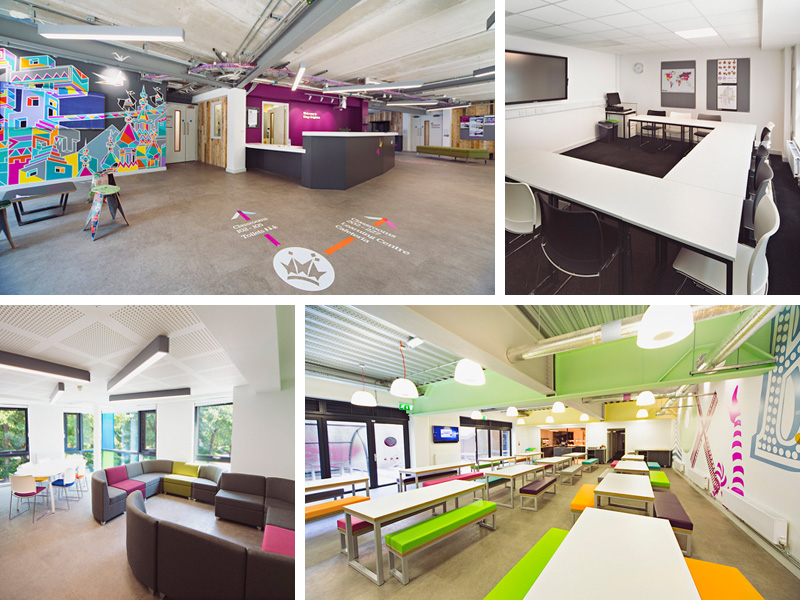 Kings Bournemouth is your local, modern, independent sixth form college. We provide a range of GCSE, A-level and Year 12 transfer courses, with September and January start dates. Next Open Evening date coming soon. Please contact us to arrange an individual appointment. Extensive personal tutor and pastoral care team. Engagement in work experience projects and research and development of a wide range of transferable skills through a varied programme of Total Learning. Plus access to first-class resources on tips on topics including choosing the best A level for you and introductions to careers in art and design. Click here for more news and information from Kings Bournemouth. Kings has been at the forefront of educational success since 1957, when the first college was opened in Bournemouth. Kings Bournemouth is one of our four leading independent colleges in the UK, our others being Kings Brighton, Kings London and Kings Oxford. Click the link below to view our termly events. Extensive personal tutor and pastoral care team. Engagement in work experience projects and research and development of a wide range of transferable skills through a varied programme of Total Learning. Plus access to first-class resources on tips on topics including choosing the best A level for you and introductions to careers in art and design. Click here for more news and information from Kings Oxford. Kings has been at the forefront of educational success since 1957, when the first college was opened in Bournemouth. Kings Bournemouth is one of our four leading independent colleges in the UK, our others being Kings Brighton, Kings Bournemouth and Kings London. We post our monthly activities programme on our Facebook page. Click the link below to view this month's events at Kings Oxford. St Olave’s offers small classes, unrivalled facilities and an array of academic and co-curricular opportunities. Specialist subject teaching is introduced in the final three years, giving pupils the best possible preparation for the transition to St Peter’s itself. outstanding results, with half of all leavers progressing to further study at Russell Group and elite UK and international universities. Alongside such academic success, pupils are encouraged to explore interests outside the classroom through sports, the arts, and activities such as the Duke of Edinburgh’s Award Scheme, Combined Cadet Force and Community Action group. For those families wishing to enrich their child’s education further, boarding is available from age ten at St Olave’s. Boarding at St Olave’s and St Peter’s is rated ‘Outstanding’ by Ofsted. The Headmistresses and Governors of St Catherine’s School, Bramley, are delighted to announce that HRH The Duchess of Cornwall has graciously agreed to be Patron of the School. Peter Martin, Chairman of Governors said: ‘The Governors very warmly welcome this patronage – made all the more special because of the family links that The Duchess of Cornwall has with St Catherine’s’. Her Royal Highness's great-great grandfather, George Cubitt, ennobled in 1892 as the first Baron Ashcombe, was one of the founding benefactors of St Catherine’s in 1885. George Cubitt was the first MP for the constituency of Epsom, and had previously been MP for West Surrey since 1860. The Duchess visited St Catherine’s in February 2014 when she officially opened the 125th Anniversary Halls sports and performing arts complex and the Speech Hall Library, a dedicated area for Sixth Form study. 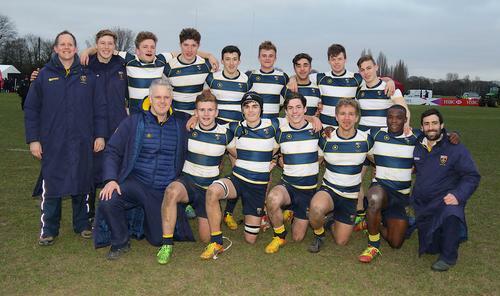 Cranleigh's 1st VII scooped an historic victory as they lifted the Rosslyn Park Sevens Cup this year, beating off top playing rugby schools from England, Scotland and Wales in the world's largest rugby tournament. The team won all four of their games on the first day and proceeded to beat off the likes of Wellington and Millfield on the second day of the competition before a convincing finish against Harrow to lift the Cup. "We're a small numbered school compared to some of the competition and we only get to play rugby for one term so we're all delighted for the boys as they've worked really hard for this," said Cranleigh's Director of Rugby, Andy Houston. Year 11 pupils maintained last year’s record GCSE results, with 26% of all grades a 9, and 55% of all grades being 9/8. In addition, 68% of all grades were 9-7 (equivalent to A*-A) and 99% of students gained 5 GCSEs at 9 to 4 grade. "We are delighted with these results, particularly given that staff and pupils have been working towards significant changes to the exams and the grading schema. We’d like to offer congratulations to all of our Year 11 pupils and to the Common Room who have worked so hard to help them achieve their goals." - Mr David Boggitt, Deputy Head Academic. Students achieved an excellent set of A Level results this year, with 80 per cent of grades at A*-B and an overall pass rate of 100 per cent. Sixth Formers experienced major changes to A Levels in England, with a move away from coursework and modular exams throughout their courses. Yet they scooped 44 per cent of A Level passes in the A*/A category and 80 per cent at A*-B. Our next Open Afternoon takes place on Thursday, 17 March. The Senior School programme, (11 – 14 year olds) and their parents will include a presentation from the Head Master, a small group tour of the school and then the opportunity to ask questions over tea with the Head Master and key teaching and admissions staff. The Lower School programme (7-10 year olds) will include a tour of the school by current pupils, seeing the school at work and meeting the teachers. There will also be an opportunity to speak to the Master of the Lower School over tea. Spaces are limited; please telephone the Registrar for further details and to book your place on 01603 728449. Each year we host three highly successful open evenings for sixth form entry. All are welcome and there is no need to book. You will be offered a tour of the school and there will be presentations, including an address by the head master. The events will finish at approximately 8.00pm. There are opportunities to visit the school on certain weekday (mainly Monday) afternoons, when the Head Master sees groups of parents following a tour of the school. To book a place, please contact Yvonne Littlewood, Admissions Assistant, on 020 8255 5352. The Headmaster is pleased to show the school to small groups of prospective parents on a normal school morning. 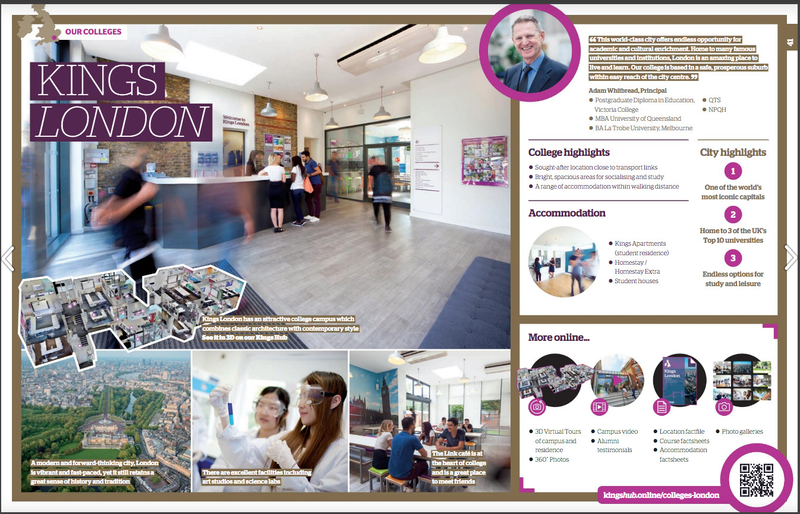 If you would like to join with one of these small group tours please telephone the Junior School Office on 020 8255 5335 and we will be able to arrange a mutually convenient appointment. Parents of boys who are confirmed as candidates for the entrance assessments will also be invited, together with their son, to a Candidates’ Open Morning/Afternoon which is just for their son’s age group. 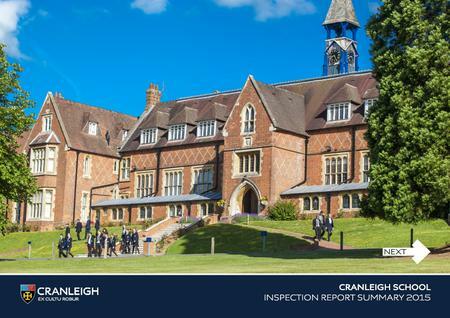 Please open the attachment to view the senior school ISI report. Please open the attachment to view the junior school ISI report. A video snapshot of life at St Swithun's Senior School in Winchester, and interview with Headmistress Jane Gandee. Boarding school life at St Swithun's. A Merlin helicopter has had to make a forced landing during a sandstorm; the landing has caused the undercarriage to fail meaning it is unable to take off from the desert. What land-based system would you build to rescue the helicopter? This was the challenge posed to Year 9 pupils taking part in this year’s Lockheed Martin Engineering Challenge Day and it was one they grasped enthusiastically. With the help of a team of eleven engineers from Lockheed Martin pupils spent the day constructing crane systems to rescue the helicopter. “We’ve been running this day with Lockheed Martin for six years and it is something pupils refer to as inspiration when making subject option choices over the coming years” said Ben Goad, Head of Science. In January PGS hosted for the first time the Year 5 maths challenge. 100 students from 25 schools participated in this contest. Rosie, Caleb, Raulf, William, Isaac and I were chosen to represent the school. I was itching to meet the competition. We were sorted into pairs – Caleb was with Raulf and William with Isaac in the Hexagon league. Rosie and I were in the Octagon league. The competition comprised of stations with puzzles and problems to solve. Having completed the stations we had to play a common quiz. PGS performed brilliantly. In the Hexagon league, Caleb and Raulf came second with 101 points and William and Isaac came sixth with 96 points. Rosie and I came third in the Octagon league with 112 points. We had our photos taken and were interviewed for JSTV. Overall, it was a great day. Good news has been received by thirteen pupils who applied for places at Oxford and Cambridge. Candidates have been successful right across the range of subjects – from Mathematics to Natural Sciences, Classics and Anthropology, and Medicine. “Once more it’s the passion for the subjects that they wanted to study that has interested these two most selective universities, and I am proud of their achievement in making such good impressions to gain places to study there,” said James Priory, Headmaster. Both Melissa and Aladdin are studying the International Baccalaureate. Please do come and visit, see the school and meet both the teachers and pupils. It is the only way to get a feel for the unique Bedales atmosphere. Please book in advance for all open days as places are limited. You are also very welcome to make an appointment to visit at other times. 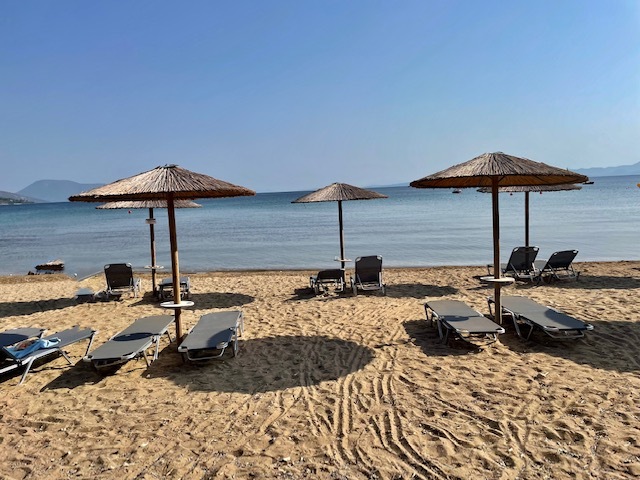 These visits will typically take the form of meetings with the Registrar and Head or Deputy Head, as well as a tour of the school with pupils. 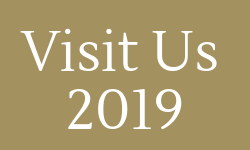 Visits to Bedales Pre-prep, Dunannie are bespoke visits only; to arrange a visit to Dunhurst or Dunannie (open day, taster day, ad hoc visit), please contact Janie Jarman ([email protected]), Registrar on 01730 711733. Bristol Grammar School holds regular open mornings, when you can tour the School in the company of current students and chat to staff over refreshments. There are also individual tours on offer when you can see the School on a normal working day and find out more about life at BGS. Details of upcoming dates and how to book are available on the BGS website. Our next Whole School Open Morning is on Wednesday 16 March, from 10.00am–12 noon. Come and spend a morning at BGS on a normal school day and see us in action. You will be shown around the School by some of our current students, and have the opportunity to chat to members of staff over refreshments. Advance booking is not required, but you are welcome to register your intention to attend on the BGS website <<www.bristolgrammarschool.co.uk/events>>. The event will run from 10.00am until 12.00 noon; we recommend you allow at least an hour for your visit, if possible. If you'd like to visit BGS but this time is not convenient, please contact the Recruitment Office on 0117 933 9885 to arrange your visit.